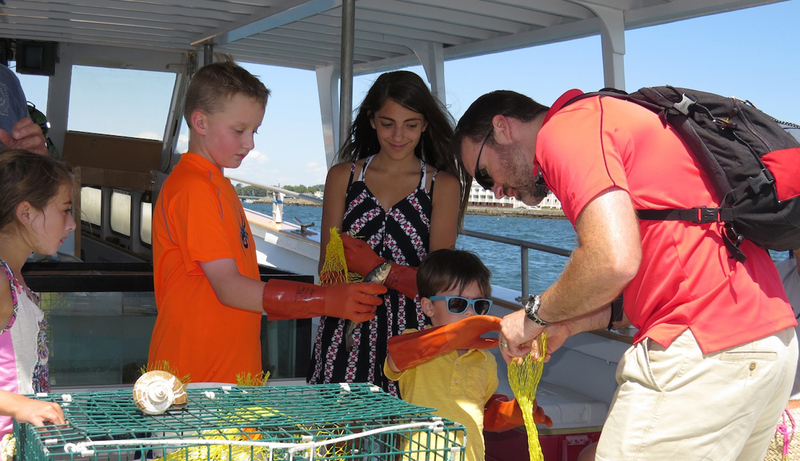 Learn how lobsters live and how lobstermen catch them, while enjoying beautiful Newport Harbor! Come aboard to fish for black sea bass & seasonal species! Rod, tackle & bait all included. Beginners are welcome! 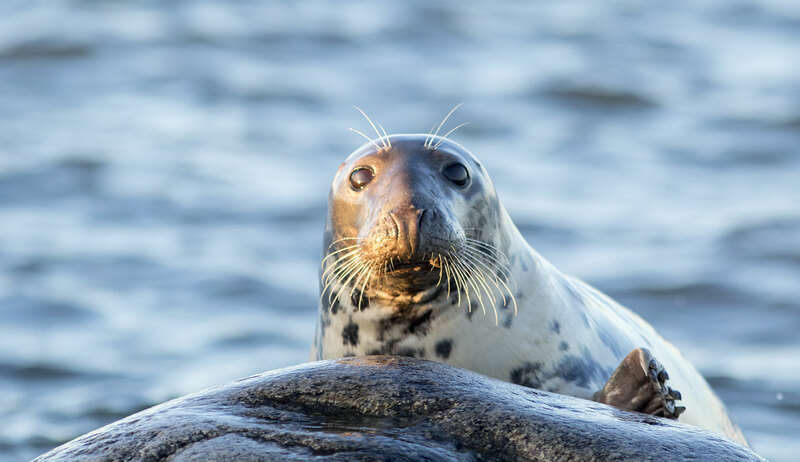 Seal Watch Tours in scenic Narragansett Bay. Tours depart from Wickford, RI through April. Start Planning Your Trip for the 2019 Season! Welcome aboard! 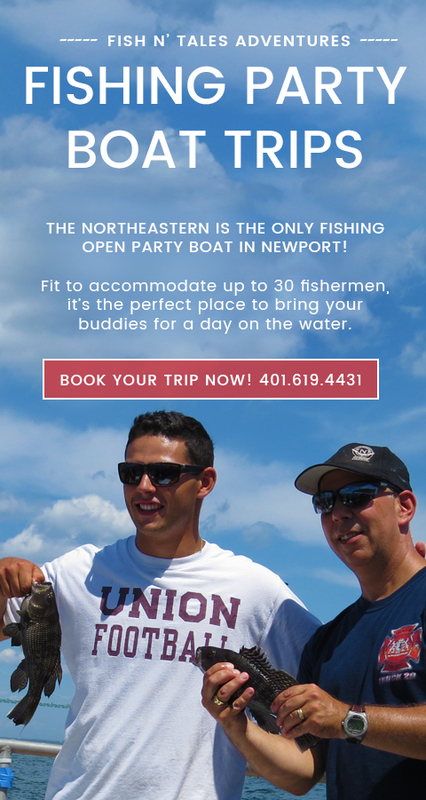 Join the captain and crew aboard the 50′ fishing boat Northeastern out of scenic Newport harbor in Rhode Island on a 75-minute lobster fishing adventure or a 2-4 hour party boat fishing trip. Watch how lobster traps are hauled. Put on an apron and gloves and help sort the catch. It was a perfect day out at Newport, and this trip combines sight seeing and fishing, what can be better than that! Our teen caught a fish 2 minutes in and we just kept on going. Good job picking the fishing spot captain! We had a great time on the lobster tour. 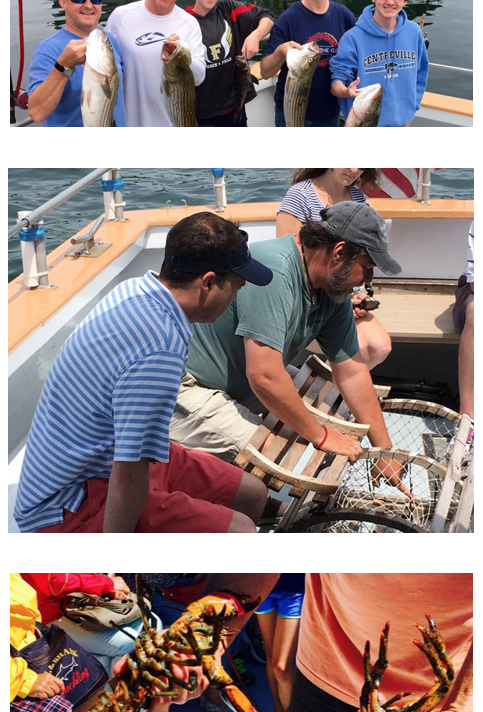 Many lobsters were caught and the guide taught us much about the tasty critters. It was a beautiful day for touring Newport Harbor. Highly recommend this 90-minute trip when in Newport. My kids and I surprised my husband with this fishing trip for Father’s Day. What an amazing day for a very reasonable cost. Everyone caught a fish and the crew helped all of us with the bait and reeling the fish in.